DLA Piper BAZ|NLD tax partner Miguel Zamora left the firm on August 1st, to become legal director of the Chilean Internal Revenue Service (IRS). Mr. Zamora was a partner in the tax department from April 1st, when DLA Piper and NLD merged. Previously, he worked as partner for more than three years in NLD’s tax department and prior to that, he worked as tax head of the Ministry of Finance during the first government of President Sebastián Piñera. 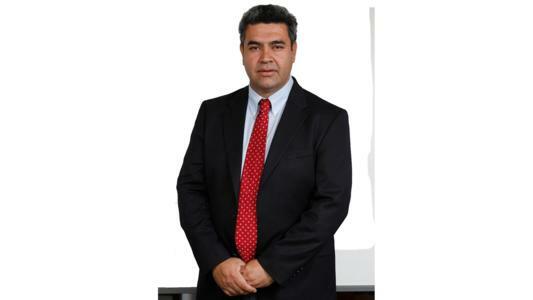 He has more than 10 years’ experience as a tax and commercial advisor. His expertise includes acting as counsel to Chilean companies with investments in the region, as well as foreign investors with a presence in the country, including on asset sales, reorganizations and company simplifications.